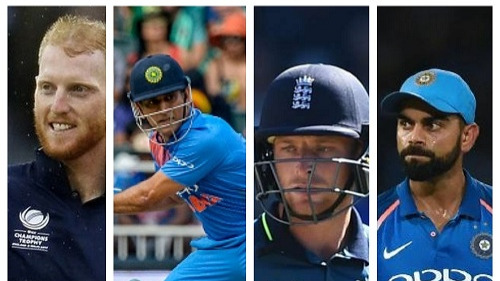 Gary Kirsten even coached Team India during World Cup 2011. Adam Griffith, the assistant coach of Hobart Hurricane has replaced Gary Kirsten as the head coach of the team after Kirsten decides to step down as the coach of the team due to personal reasons. Adam Griffith will be coaching Hobart Hurricanes for the upcoming season of BBL 18-19. "I have made a decision for a specific personal reason to resign from my role as head coach of the Hobart Hurricanes. It is an unfortunate circumstance as I thoroughly enjoyed my time with the club. I want to thank everyone involved on the Hurricanes Program for their support and hard work, and I wish the players well for the upcoming season," Kirsten said in a statement. 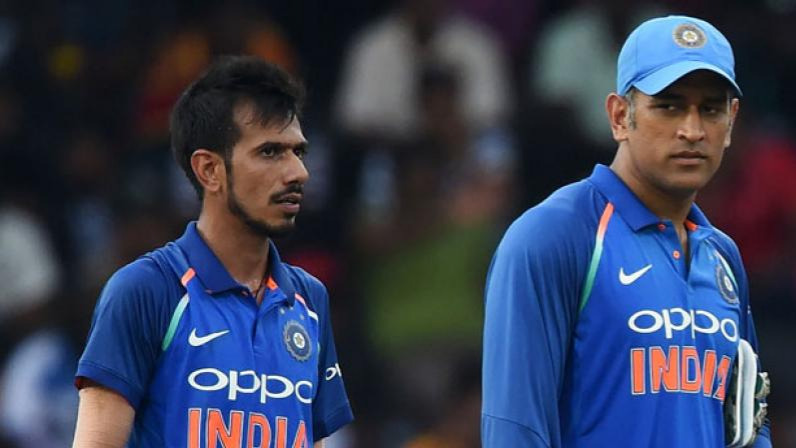 "I have no doubt the team will once again be extremely competitive, and under Adam Griffith and George Bailey they will enjoy strong leadership. I look forward to remaining a big Hurricanes supporter and will be watching closely from Cape Town. I loved my time in Hobart and explored much of Tasmania on my mountain bike, so thank you for a fantastic experience." 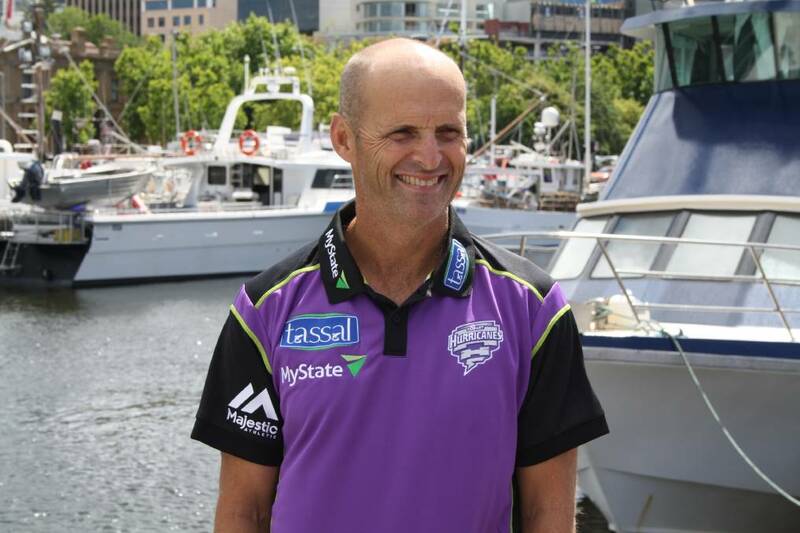 Gary Kirsten had a fantastic time with Hobart Hurricanes as in 2017 it happened for the first time that Hobart Hurricanes went on to play the finals with Adelaide Strikers but they were not the winners. The assistant coach also had a few thoughts on being appointed as the head coach of the team, he added "It's a big honour - even if a somewhat surprising one - to now become the BBL Hurricanes Head Coach, and caps off a pretty exciting last 14 months for me since joining the Tigers as their Head Coach in April last year," Griffith said. "It was brilliant working with Gary last season and I certainly took a wealth of knowledge away with me from his time at the Hurricanes - like his tactical thinking and coaching drills. "Now that I'm head coaching the bulk of both male squads year-round in Hobart, we can really grow some effective long-term plans and 'mix and match' our training for all T20, Limited Overs and Shield four-day formats. 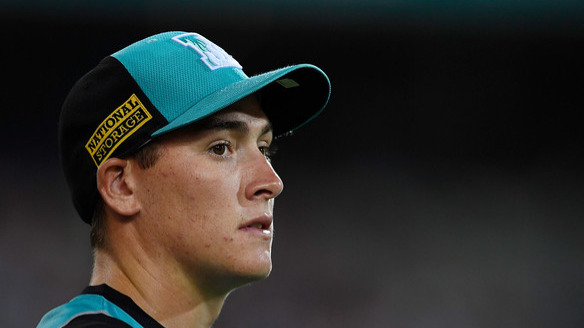 We don't just want to go one better than last season's Big Bash final and Sheffield Shield final - we want to be finals bound every year with the Hurricanes and Tigers," he said. Nick Cummins, the chief executive of Tasmania Cricket also said that Gary was a pivotal part of the team and his absence will always be felt. "We are obviously disappointed that Gary needed to withdraw from the Hurricanes. Gary did an outstanding job last season taking us to the Grand Final and we were looking forward to going one step further under his leadership in BBL|08. We're working with Gary to see if he can come to Hobart this summer so our fans can give him a proper send off. "On the positive side, we can now move to integrate our Hurricanes and Tigers Male Programs under one Head Coach and create continuity for players with coaches. It is a great opportunity for Adam to build on his successful start with the Tigers," he said.